Do you know what to do if you become a victim of identity (ID) theft? In our last post on this topic, we learned that millions of individuals are victims of ID theft every year. We also learned that you cannot prevent ID theft but can take steps to minimize your risk. In this final four part lesson on ID theft, we will discuss the steps you can take if you become a victim of ID theft. 1. Immediately contact your credit card companies and financial institution. If your credit, charge, and/or debit/ATM cards have been stolen, misplaced or used fraudulently, report to each creditor by phone and in writing. Request that your current cards and financial accounts be closed immediately. Each creditor will then reissue new cards with new account numbers. When speaking to each creditor, ask them for the correct mailing address to send your report. Once you receive new cards, add very secure passwords for all of them. We discussed in our last post how to create secure passwords. 2. Notify the credit bureaus. Report the theft to the fraud department of each of the 3 main credit reporting bureaus. Go on each credit bureaus’ website to learn how to place a fraud alert on your credit report. 3. Contact your local police or sheriff department. File an identity theft report with your local police or in the locality where the crime occurred. 4. 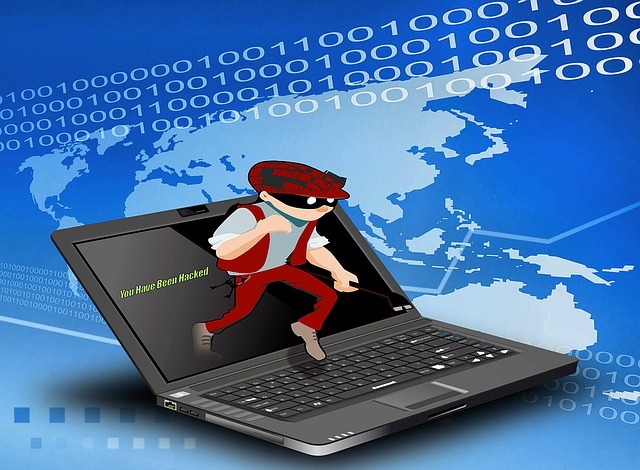 Report ID theft to the Federal Trade Commission (FTC). Go to the FTC website, www.ftc.gov and click on the ‘report identity theft’ link to file a report. Include the police report number if you have one. You can also go directly to the FTC’s identity theft recovery website at, https://www.identitytheft.gov . There you will receive guidance on how to recover your identity. They also have support specialists available via phone and online chat. Note: The FTC does not investigate ID theft cases but they share the information with investigators fighting ID theft nationwide. Include a letter with the report asking the debt collector to confirm in writing that you are not obligated for the debt and that the account has been closed. Note: Some debt collectors may ask for additional information such as a police report to confirm your situation. Respond quickly. Tip: When sending communication by snail mail, pay for signature confirmation and tracking to ensure your information was received. This is not the time to be cheap. Ok, that wraps up our lesson on ID theft.